1-4 of 4 results in Plastic Models > Airplanes > AMT/ERTL. 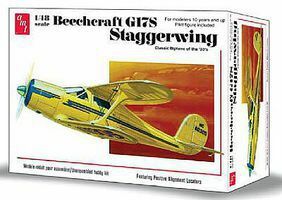 Online shopping for amt plastic model airplanes, saving you up to 54%. AMT #AMTAMT892-12. 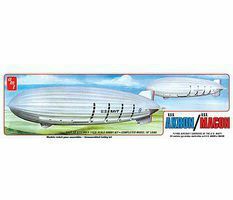 This is the 1/520 Scale USS Akron/USS Macon Navy Blimp Plastic Model Kit from AMT. Suitable for Ages 10 & Older. AMT #AMTAMT950-12. 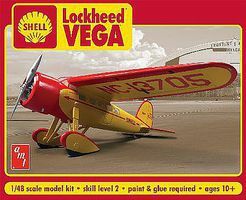 This is the 1/48 Scale Shell Oil Lockheed Vega Plastic Model Kit from AMT. Suitable for Ages 10 & Older. AMT #AMTAMT886-12. This is the 1/48 Scale Top Gun F-14A Tomcat Plastic Model Kit from AMT. Suitable for Ages 10 & Older. AMT #AMTAMT953-12. 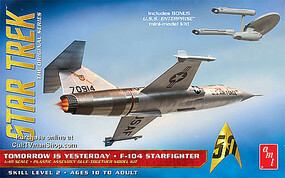 This is the 1/48 Scale Star Trek F-104 Starfighter Plastic Model Kit from AMT. Suitable for Ages 10 & Older.